Did you know that the first Hot Wheels car ever sold was a dark blue “Custom Camaro”, which went on sale on May 18, 1968? And that every generation (and nearly every variation) of the Camaro has been replicated in 1:64 scale by Hot Wheels? 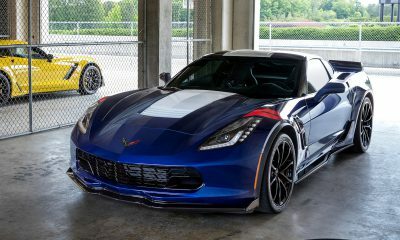 So it should come as no surprise that Chevrolet and Hot Wheels partnered to celebrate their 50 year anniversary with an actually life-size Hot Wheels Camaro, the 2018 Camaro Hot Wheels 50th Anniversary Edition, which looks like it rolled right off of the orange track and onto the streets. And as soon as I laid eyes on this bad boy, I felt like a kid again! Now, this was no ordinary review loaner for me. Instead, I was driving the Hot Wheels Camaro to Camp No Counselors, a summer camp for adults. 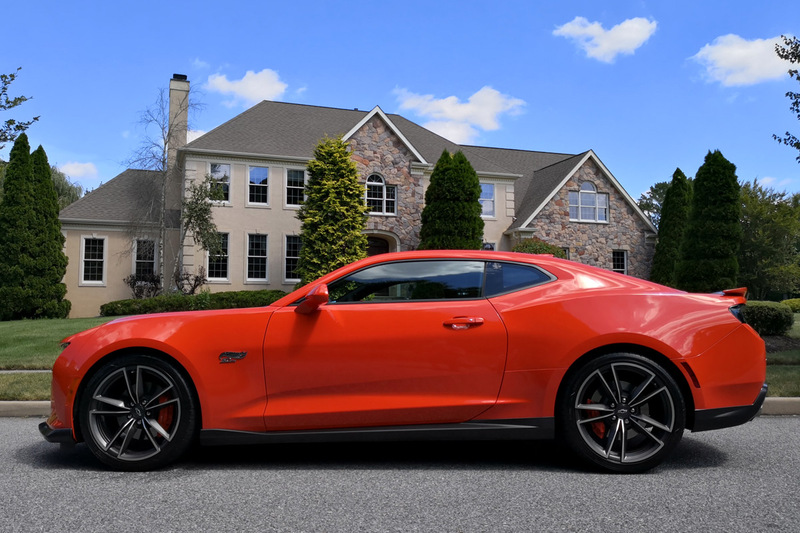 Because what’s a better combination than driving a life-sized version of a toy sports car, and a weekend at sleepaway camp to relive your youth, right? And the 400-mile trip would give me plenty of time to evaluate the car. When the car arrived, I was immediately smitten with the exclusive Orange Crush paint, which photos just don’t do justice. 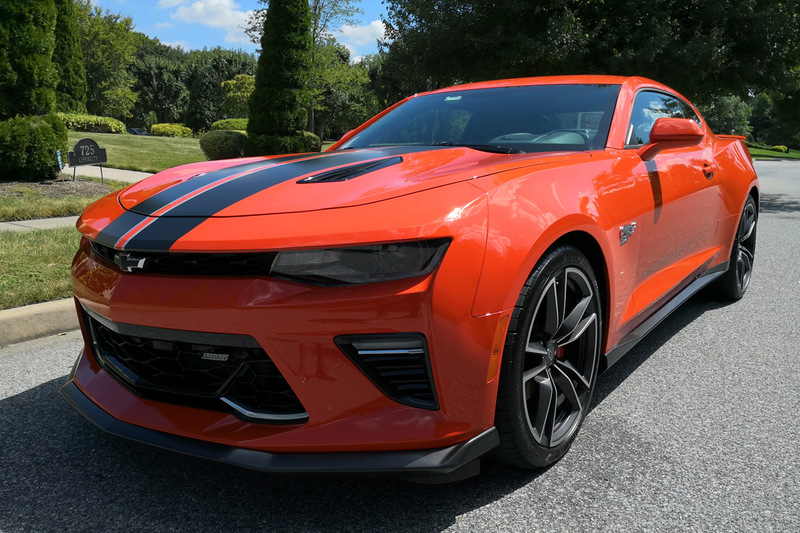 Now all of that orange would be too much by itself, but the satin graphite stripe (with silver ice metallic accents), satin graphite ground effects, and the black Chevrolet bowtie emblems help break things up and complete the look. 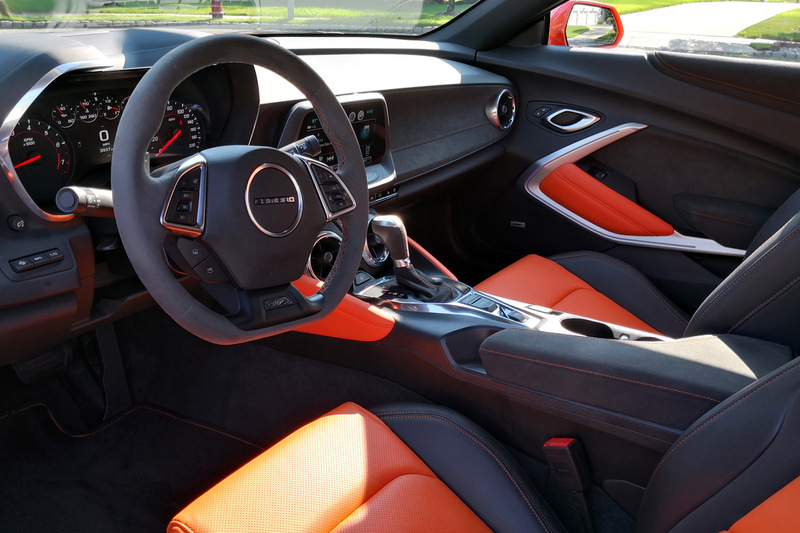 Inside, it’s more of the same, with a Jet Black leather-appointed interior with orange inserts and orange accent stitching. The suede-wrapped steering wheel has orange accent stitching and a Hot Wheels 50th Anniversary badge. The floor mats have orange stitching and ghost stripes, and orange knee bolsters and seat belts complete the look. While it’s a lot of orange, they somehow pull off the look without looking tacky. 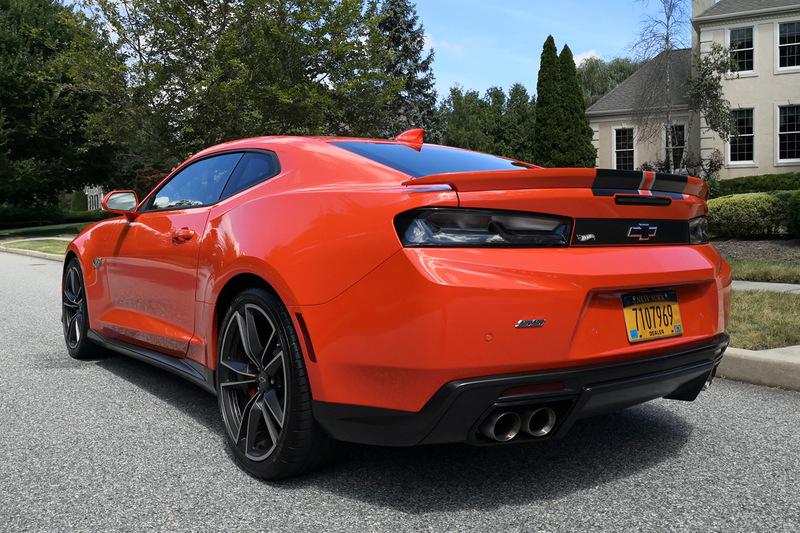 Our 2018 Chevrolet Camaro 2SS Hot Wheels Edition came equipped with a 6.2L V8 that puts out an incredible 455 horsepower and 455 pound-feet of torque. 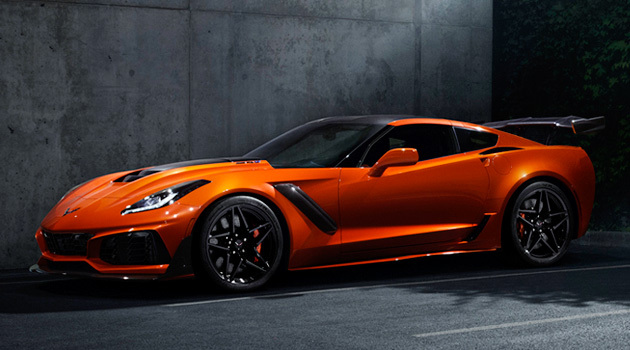 The LT1 engine is something else, capable of propelling our orange missile from 0-60 in 4 seconds flat. But keep your eyes peeled for cops, as this car is anything but inconspicuous. 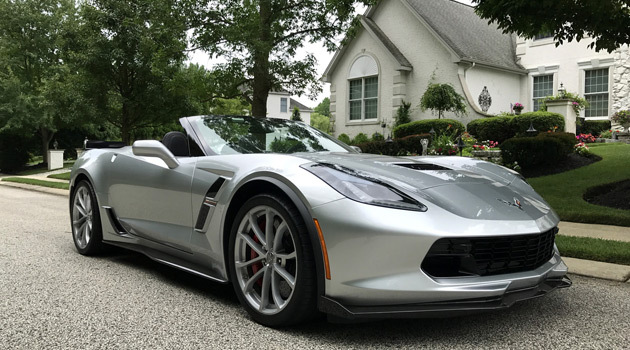 It also sounds the part, with an exhaust note that gave me goosebumps anytime I went wide open throttle with it (when passing other cars on the highway). Sure, those WOT romps will cost you in the gas department, but driving back home on cruise control, we managed to get an impressive 25.3 miles per gallon. While an early rain storm got our car dirty in a hurry, that didn’t stop people from gawking at our car as we drove by, a child-like look of wonder and amazement on their faces. 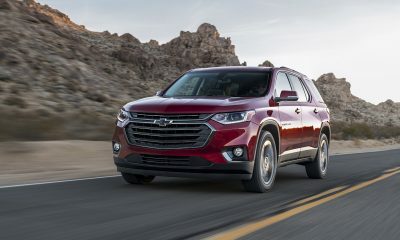 Clearly, Chevrolet and Hot Wheels knocked it out of the park in the styling department. That said, it takes quite an extroverted person to drive this car given the amount of attention it gets. 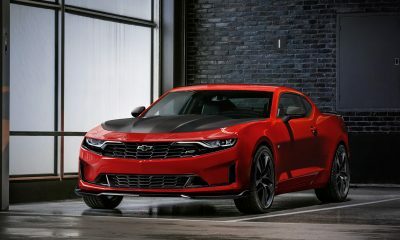 Personally, I think the car is awesome, and if I were in the market for a Camaro, I’d definitely pony up the extra $4,995 for the Hot Wheels package. 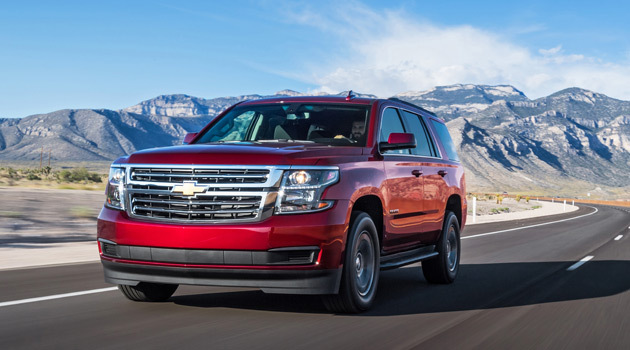 It looks like you’re driving around in a life-sized Hot Wheels, turning that childhood fantasy into reality. 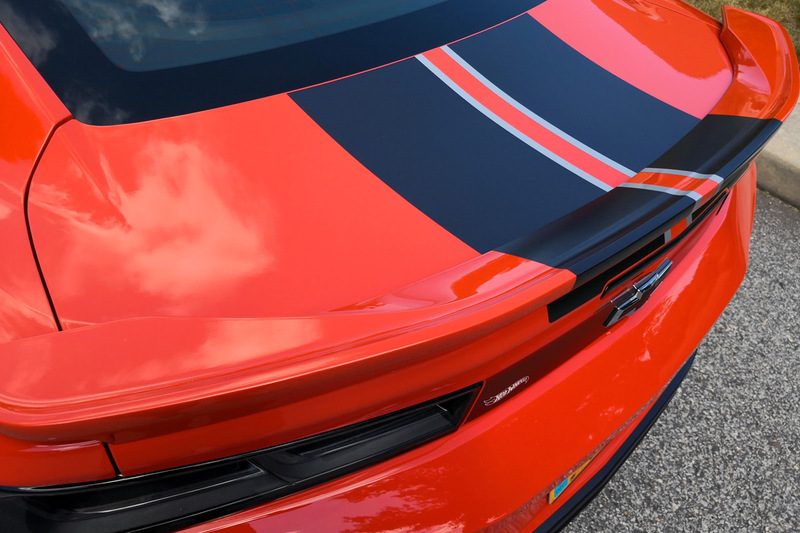 What do you think of the 2018 Camaro Hot Wheels 50th Anniversary Special Edition?